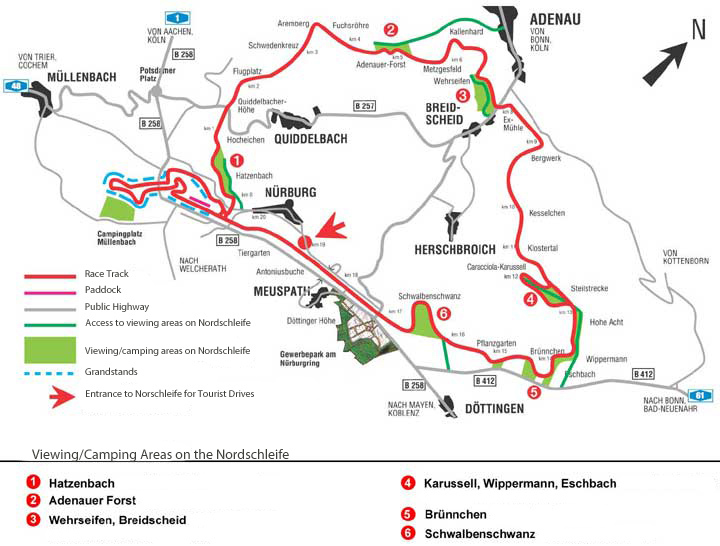 For the Nurburgring 24 Hours 2019 we are offering a camping option in our dedicated trackside camping area exclusive to Travel Destinations. The campsite is just a short walk from the start/finish line, paddock and main shopping and restaurant complex. An ideal location to enjoy all the Nurburgring can offer. The campsite will be open from the Thursday 20th June until Monday 24th June 2019. The race will start on the Saturday afternoon and finish on the Sunday afternoon. A deposit of £100.00 per person will be required at the time of booking. Any bookings made within 12 weeks of the event must be paid in full. * Hull – Rotterdam is an overnight crossing. Price includes 2 or 4 berth inside cabins in each direction. * All Friday departures will incur a £50.00 supplement per car.